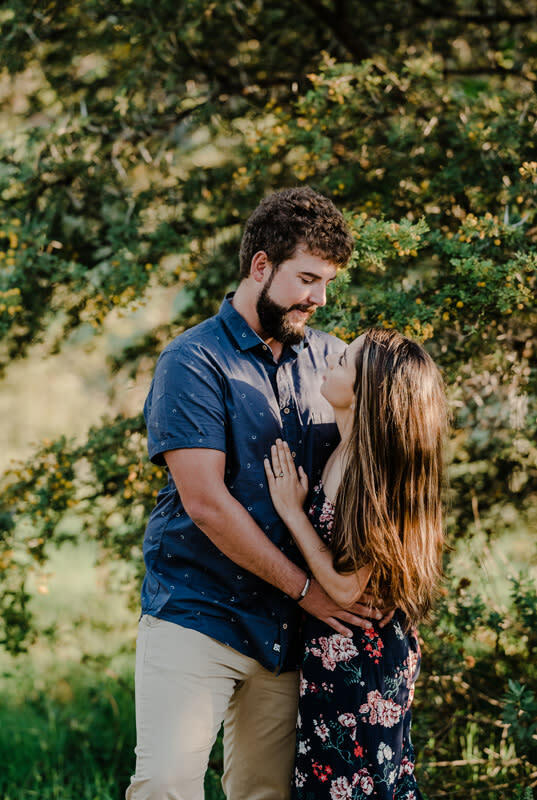 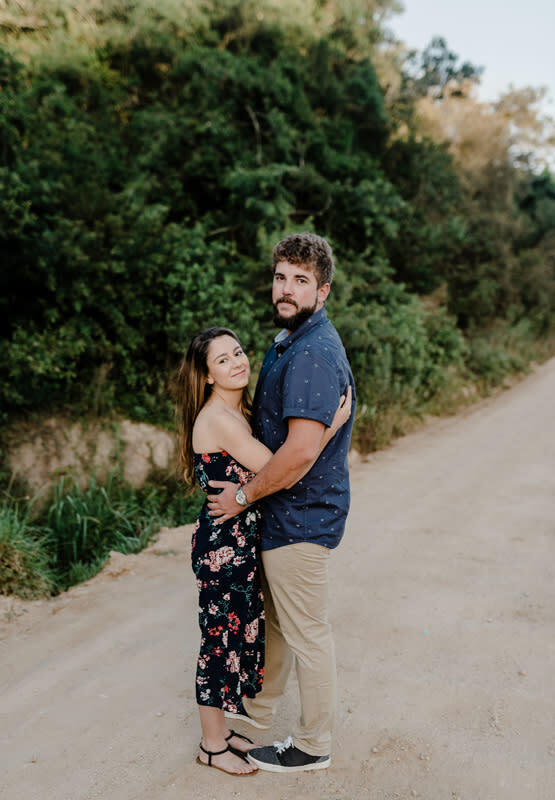 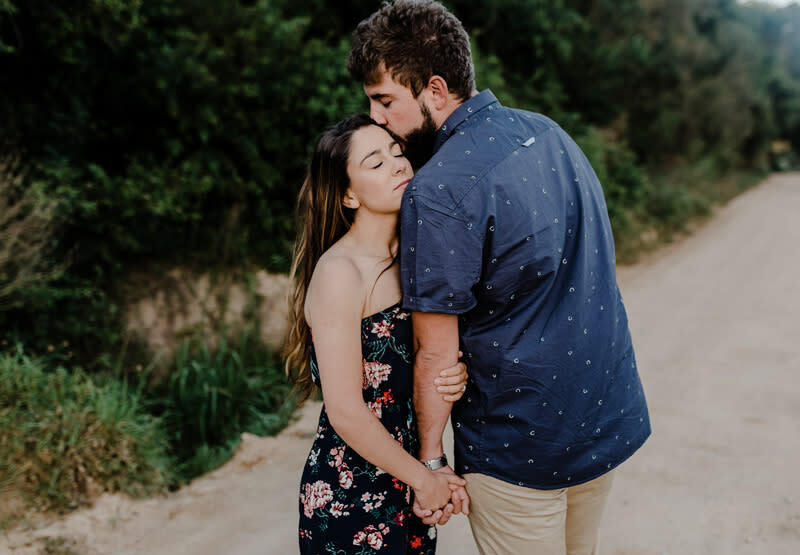 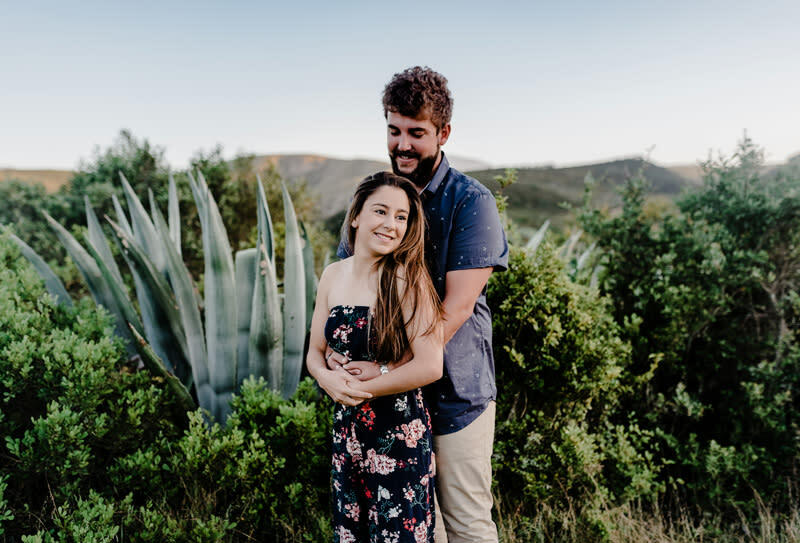 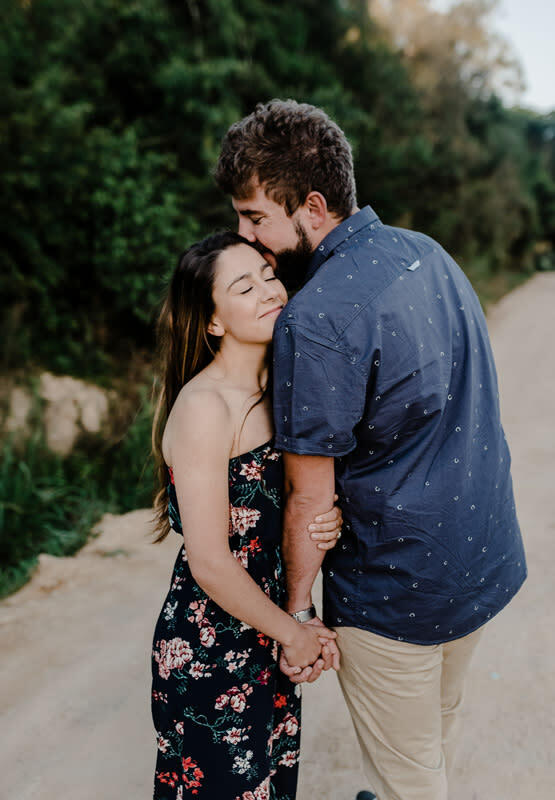 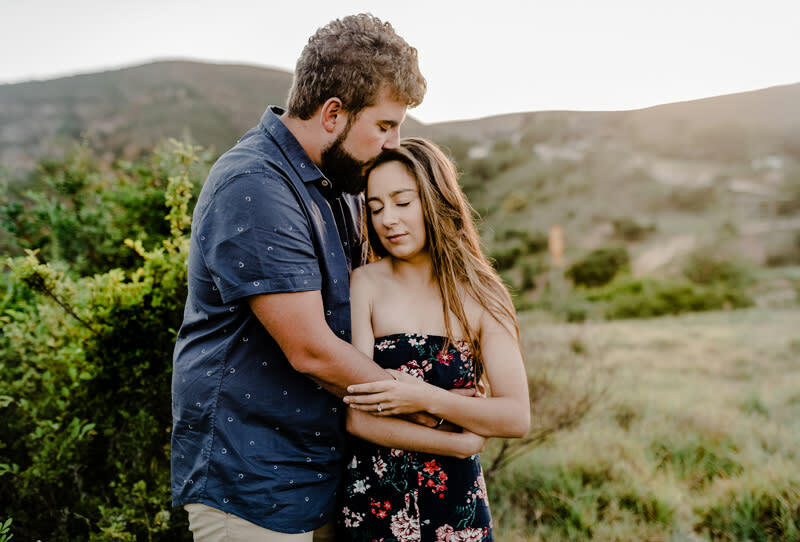 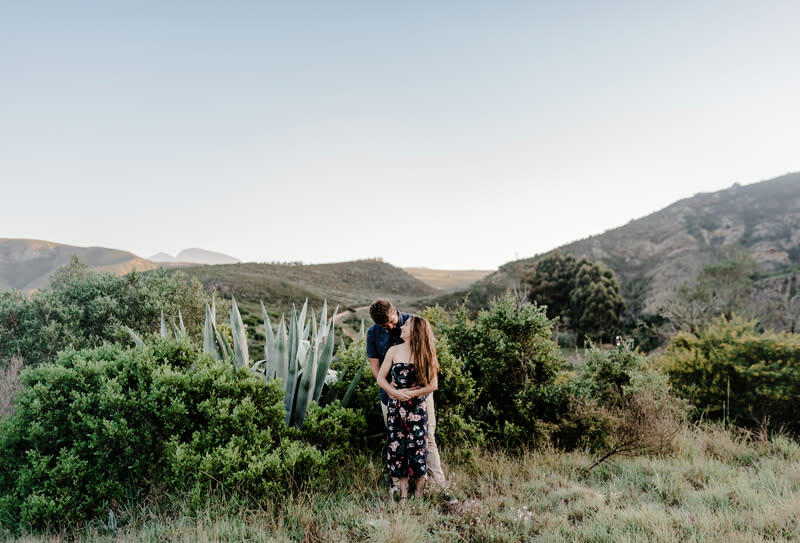 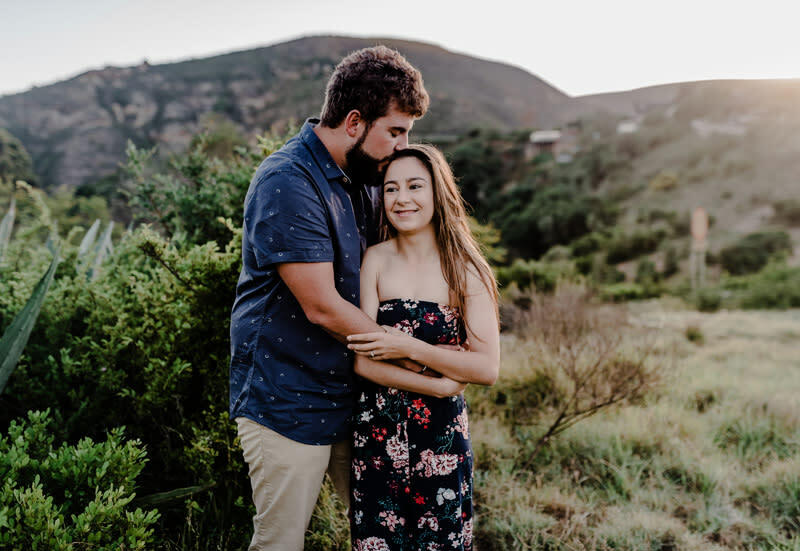 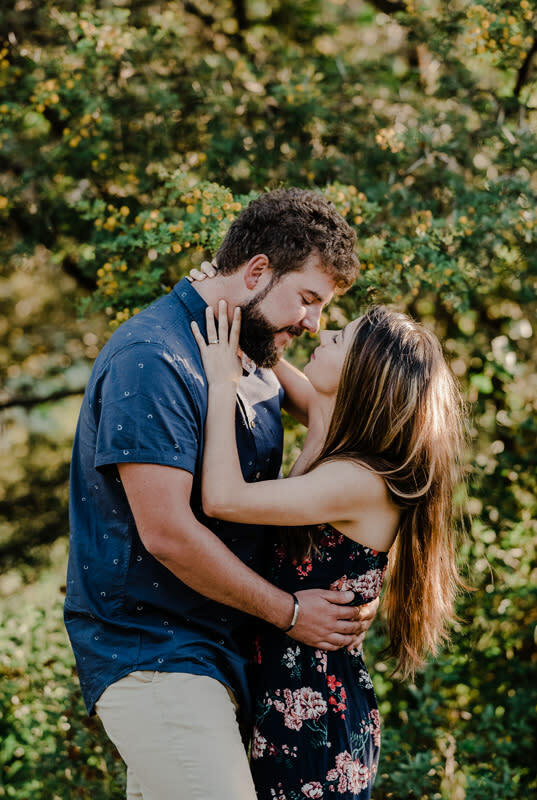 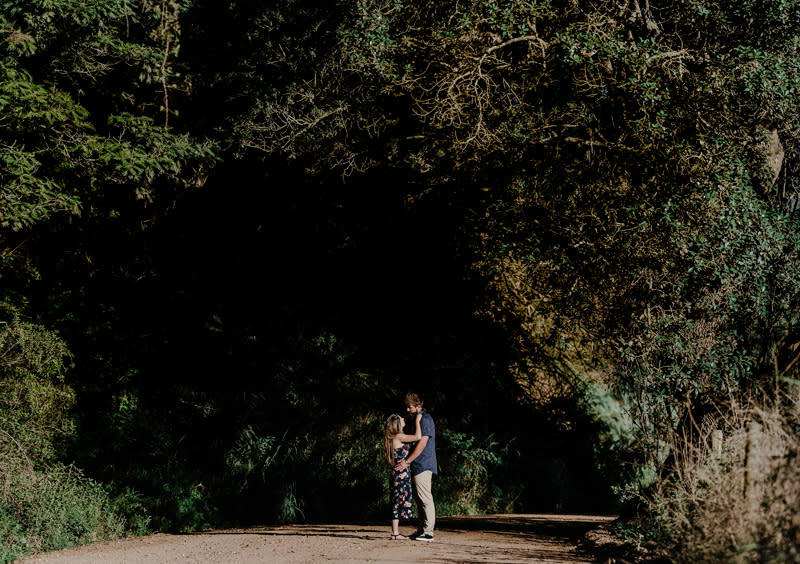 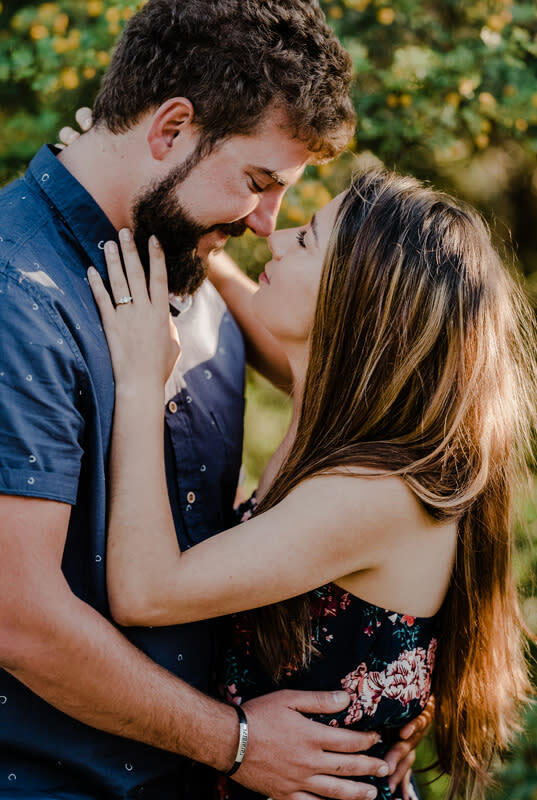 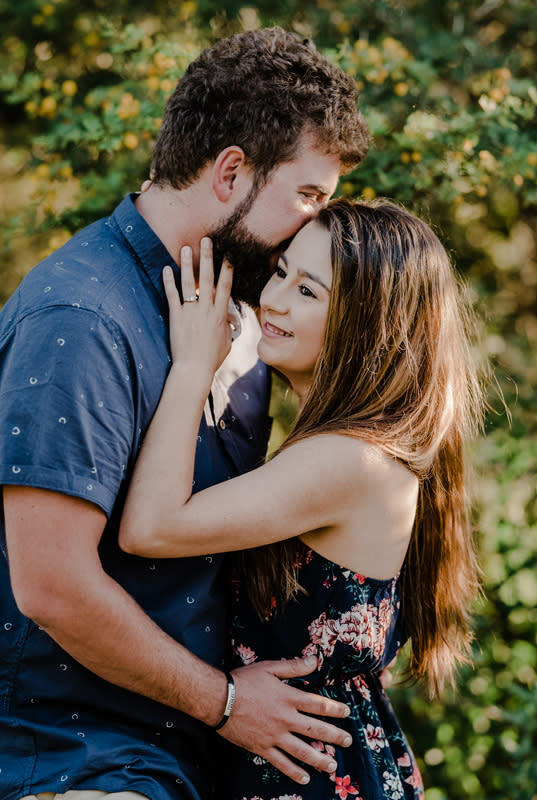 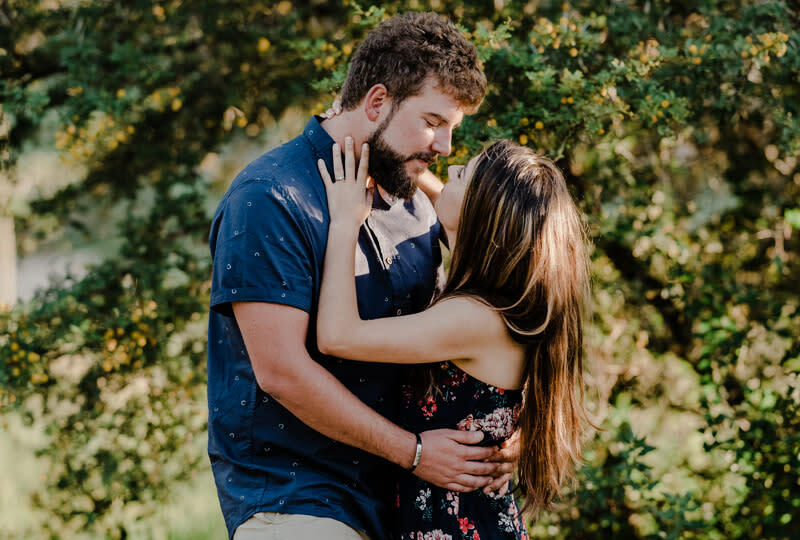 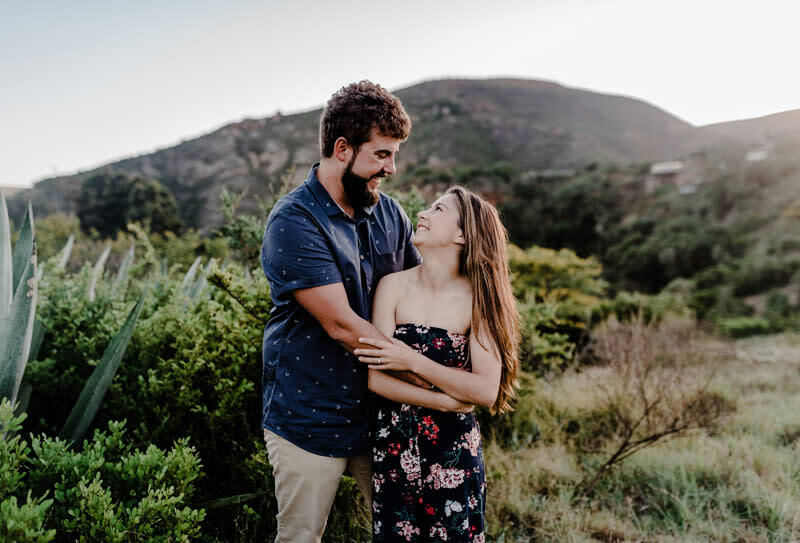 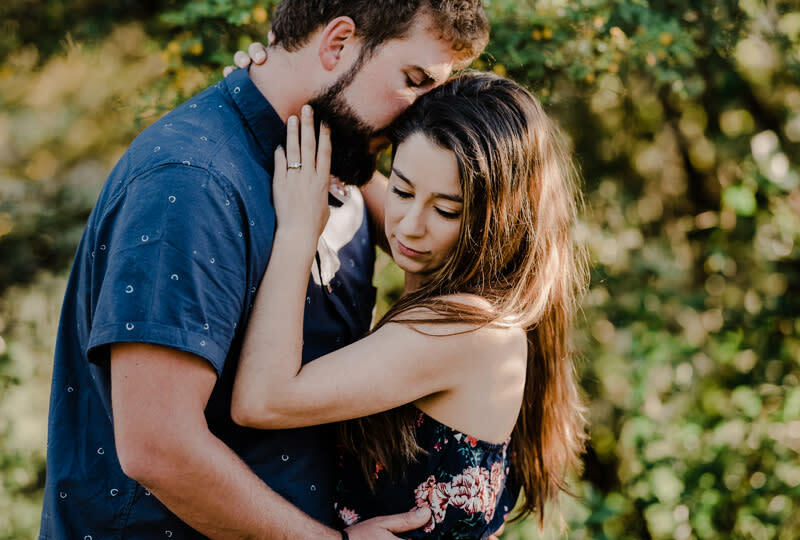 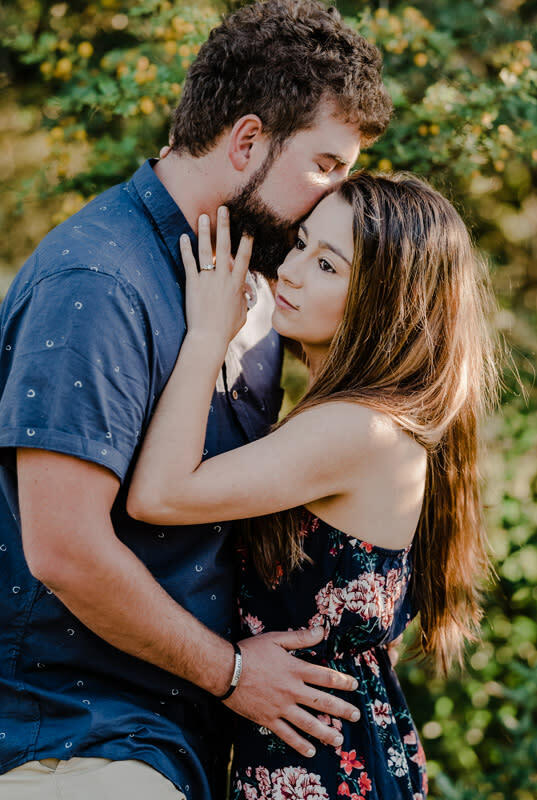 A bright and early sunrise engagement session with Pierre and Suzie at the renowned Botlierskop Private Game Reserve just on the outskirts of Klein-Brak River, South Africa. 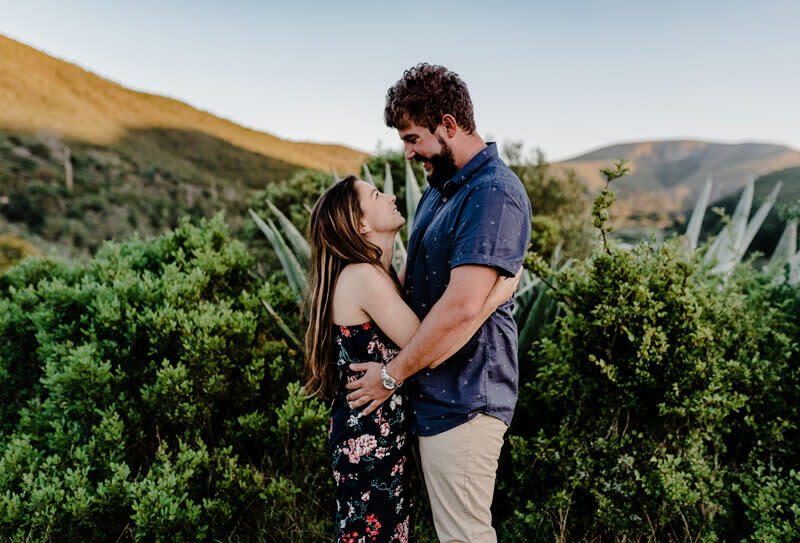 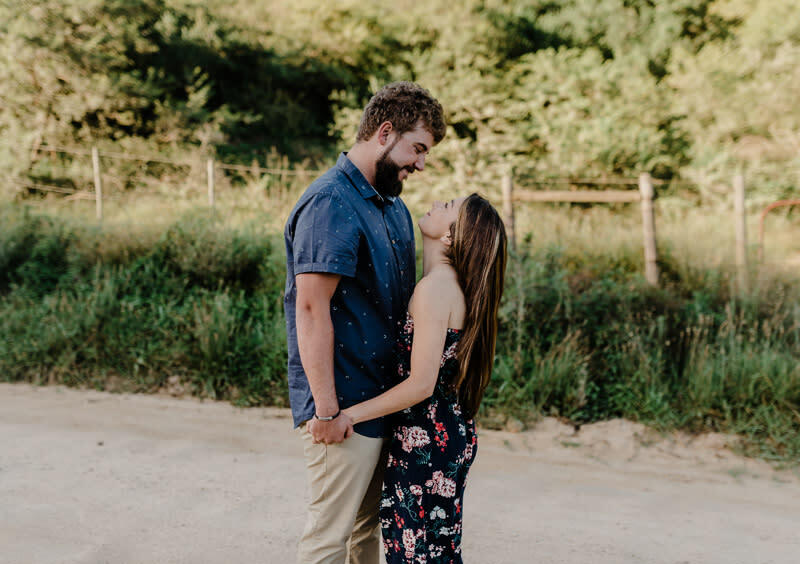 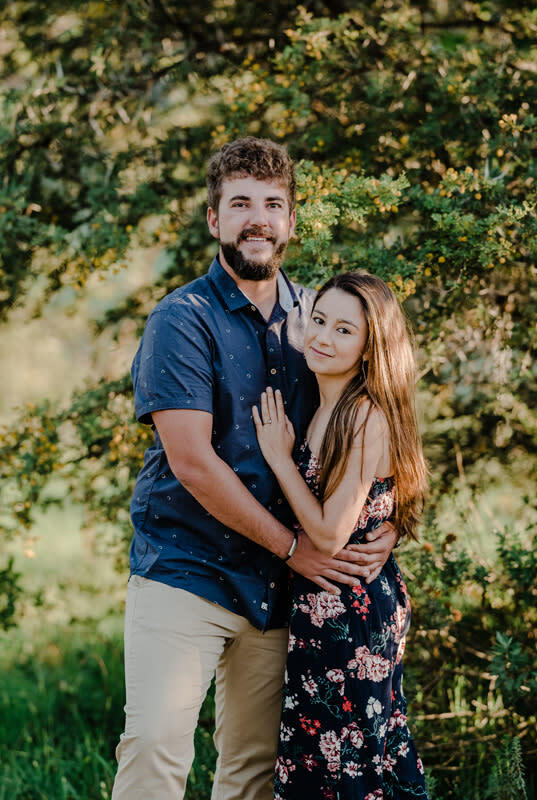 Pierre and Suzie braved the chilly morning for their engagement session before Pierre had to depart to Dubai,UAE until they reunite before their wedding day which will be coordinated by the esteemed Yes! 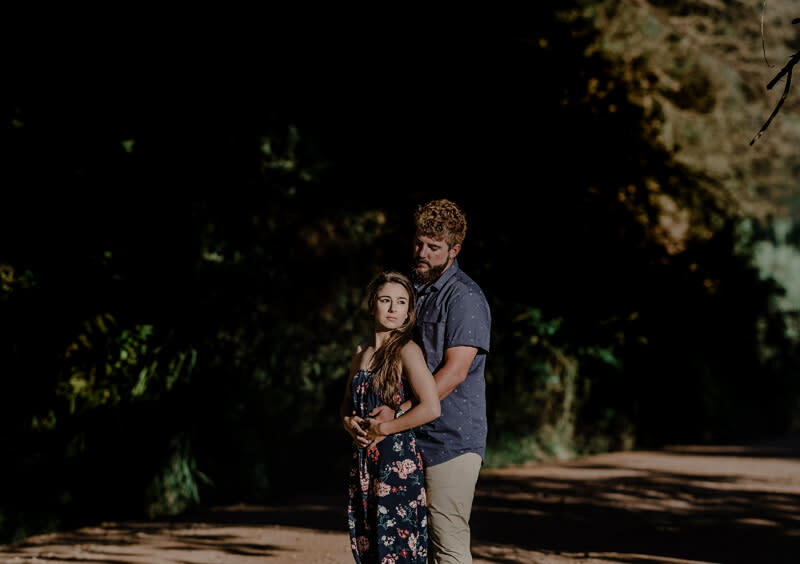 Events and Weddings based in South Africa, Dubai and Germany servicing their clients from all over the globe.